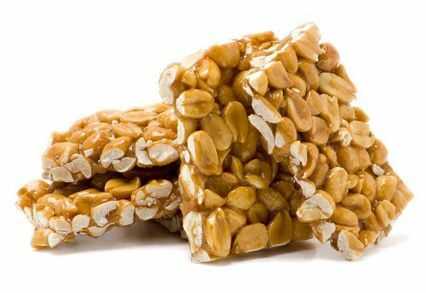 Our sunflower brittle combines delicious taste and mouthwatering texture to create a treat you'll simply love. Made using the best sunflower seeds from the USA, roasted to perfection, and stacked together using a delectable mixture of sugar and honey, this snack is nothing but scrumptious. It's perfect for psyching yourself before a workout, puncturing a long work day with a bit of deliciousness or complementing any dessert plate at a party. Sunflower seeds have been consumed by man for millennia, and formed a central part of the Native American's diet. And once you dissect the seed's nutritional profile, it all makes sense why it's weathered the test of time. Every serving contains wholesome minerals, vitamins, fiber, protein, antioxidants and heart-friendly nutrients. With a handful, you'll be getting your daily recommended intake of numerous nutrients. Are you in charge of refreshments at an office party? If so, you want a mix of healthy and tasty foods, and sunflower brittle makes a perfect addition to your menu. While you may call it a dessert, it is made from flavorful and fresh ingredients everyone will appreciate. Hosting an afterschool playdate for your children's friends? 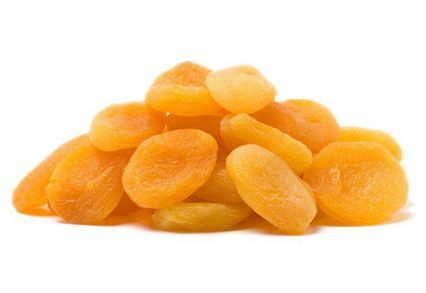 They will think you're giving them a special treat when you pull out the sunflower brittle, but you'll feel good knowing they're also getting loads of nutrients and fiber. 1. Mineral Rich: The seeds contain manganese, copper, magnesium, zinc, calcium, iron, phosphorous and selenium. The minerals are involved in bone formation, red blood cell production, hormone regulation and the metabolism of fats and carbohydrates. 2. Powerful Antioxidants: Sunflower seeds are rich in vitamin E, chlorogenic acid, quinic acid and caffeic acids. These antioxidants neutralize harmful free radicals in the body, protecting the skin and mucosa in the process. 3. Digestive Health: With about 8 grams of fiber in every 100-gram serving, sunflower seeds bulk can contribute toward digestive health by promoting smooth movement of food in the gut. 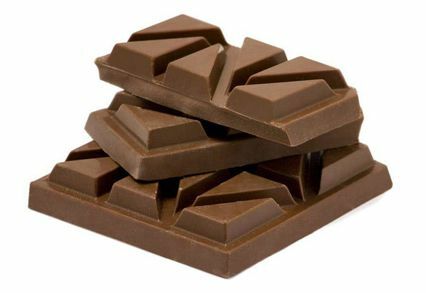 It also works with the protein serving to increase satiety and thus prevent overeating. 4. 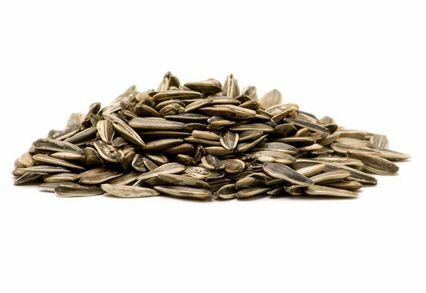 Promotes Sleep: Sunflower kernels contain the amino acid tryptophan, which is converted by the body into melatonin-the sleep hormone. 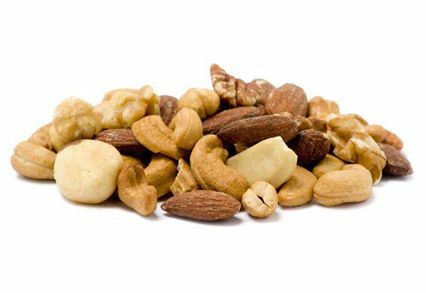 Eating a handful of the nuts before bed can lead to a more restful nights' sleep. Buy sunflower crunch online from us and experience a mix of premium quality, unmatched freshness and unrivaled value. When you buy sunflower brittle in bulk, you can enjoy knowing it is always available when you crave it. You can store it for up to six months in a cool and dry location. Plus, when you place an order of more than $60 with us, you get free shipping. Purchase yours today! Delicious!! Crunchy and slightly sweet with a nice nutty flavor! They are addictive! You can never eat just one!!! 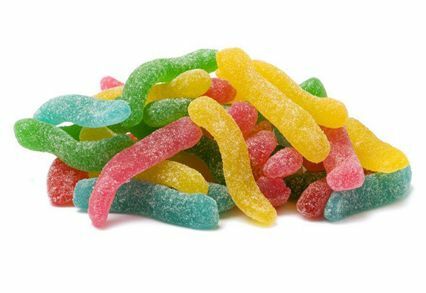 They are a healthy snack. My kids like them too!